You’re invited to join us for another Hempty Plates Pop-Up Restaurant Spectacle at Yurt Lush, Bristol (2nd Feb 2019). 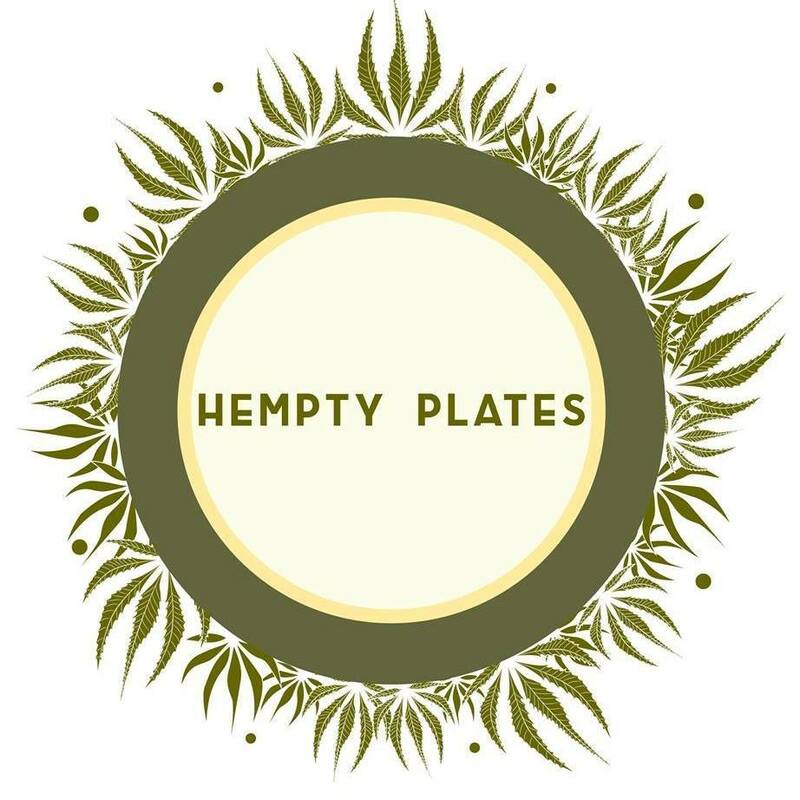 After sampling the fine wines and the taking of seats a decadent 5-course taster menu awaits you, subtly and artfully exhibiting hemp in a variety of forms, created using the seasons finest organic, plant-based ingredients. We use hemp seeds, oil, butter and milk to exhibit an array of textures and flavours to delight, excite and inspire.